Jared's quest takes a new turn when he discovers dragons are real. 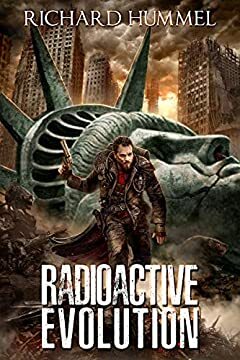 Amazon #1 Best Seller in Post-Apocalyptic & Cyberpunk! Rated ????? by Reader's Favorite! What others are saying about Radioactive Evolution.